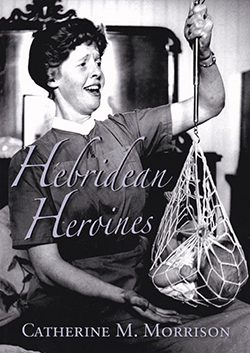 An interesting historical insight into district nursing in the Western Isles of Scotland from the 1940s to the 1970s is provided in this book. It was developed from a thesis where interviews were undertaken by retired district nurses who had been employed in various locations in the Outer Hebrides. The main themes that emerged from the work were the wide scope of the nurses’ practice, their significant relationships and the unique nature of their role. These themes are evident throughout the chapters of the book and quotes from the participants are used to illuminate the experiences of the retired district nurses and their working conditions. While district nursing today has progressed in many ways, the principles of values based care, pushing the boundaries of nursing care and working collaboratively within communities are clearly reflected in the accounts from this era. This book will be of interest to all nurses and midwives who have an interest in the history of nursing and midwifery.